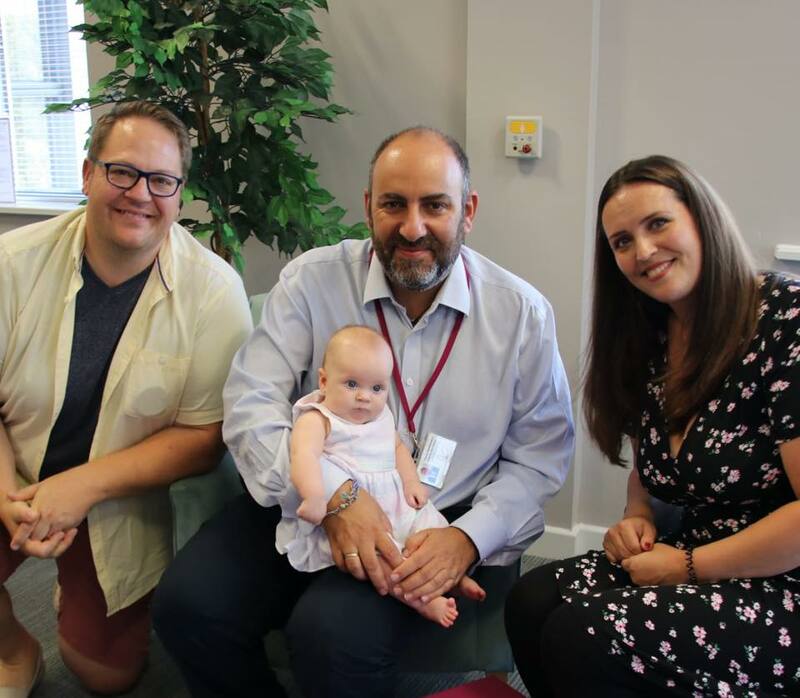 NHS IVF funding is now the same for everyone across Norfolk following a decision by South Norfolk CCG to offer funding for two cycles from 1st April 2019. South Norfolk CCG took the decision to restrict IVF provision from 1st January 2016 and has only provided funding in exception circumstances. This created a post-code lottery in Norfolk, with some people eligible for two cycles of treatment and others none at all. 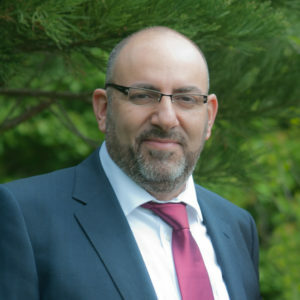 Dr Thanos Papathanasiou, regional lead clinician for Bourn Hall comments: “We are delighted that NHS South Norfolk CCG has taken this positive step and removed the post-code lottery in Norfolk. The NHS is reinstating the provision of IVF to all eligible women in South Norfolk, bringing it into line with the rest of Norfolk and Waveney, from 1st April 2019. NHS South Norfolk Clinical Commissioning Group (CCG) will fund two cycles of IVF for women aged between 23 and 39 who meet the eligibility criteria, and one cycle of IVF for women currently aged between 40 and up to the age of 42. If your GP is part of the South Norfolk CCG (check our map here) then you need to talk to your GP first. If you are eligible for funded treatment then you can choose to be referred to Bourn Hall. The availability of funding changes rapidly and is not guaranteed, so if you are offered funding you do need to act quickly. Note, only a few people struggling with infertility require IVF so it is best to get good advice as soon as you can – we provide more information about this below. The common causes of female infertility are explained here. Major causes of male infertility can be found here. More information about advice, testing and treatment is available here.